Members are invited to invest in CPN’s newest solar project located at Colborne’s Keeler Centre. 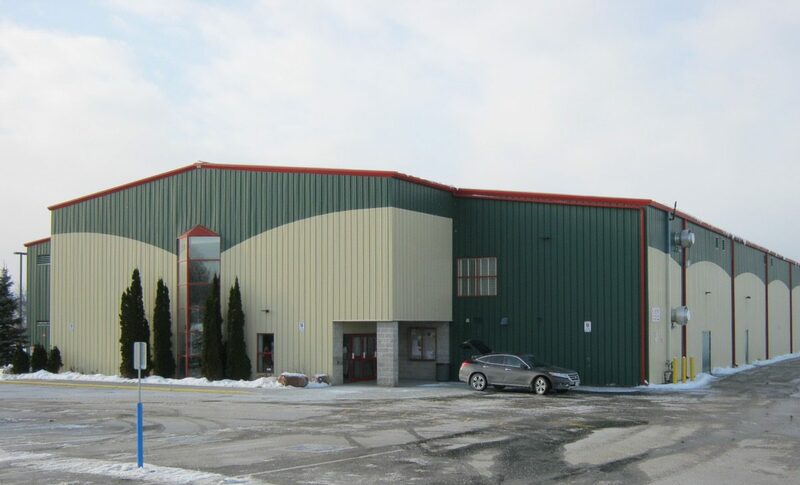 Our existing rooftop projects at 90 Princess St, Cobourg, the Cobourg arena and the Baltimore Recreation Centre, have been producing a megawatt of clean renewal energy for over a year. The Keeler Centre project will add a further 250 kW. This is your opportunity to become involved, to invest and to support your community in a green future. CPN’s Board Members will answer all your questions about the project and the opportunity to invest in member loans. For more information about the project and loans available, click here. Ready to invest? Click here to download the Agreement to Lend.